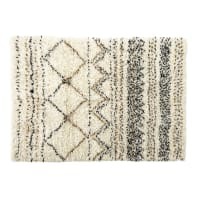 Opt for the LAND Cotton and Wool Berber Rug 140x200. 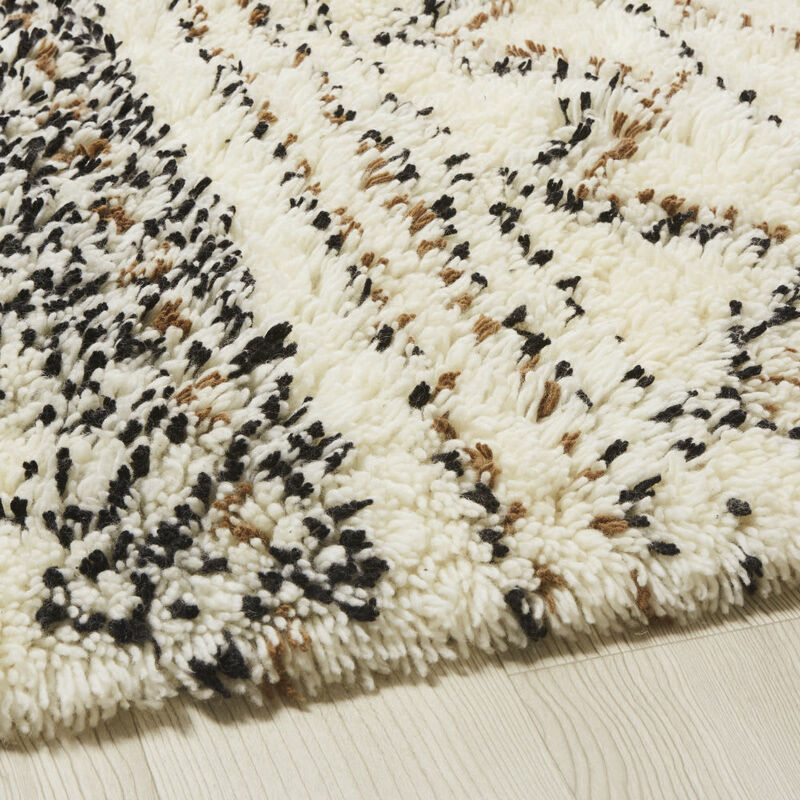 With its shaggy effect, it can't but meet your softness and comfort standards. 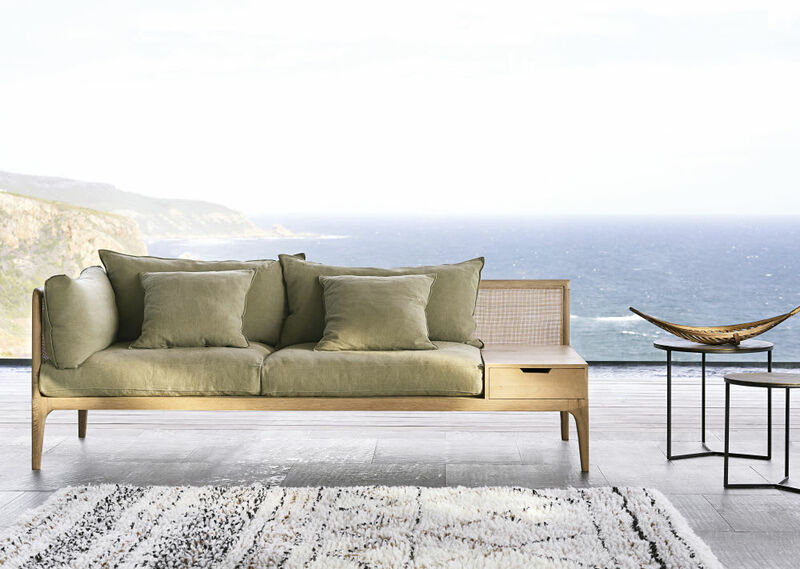 Your living room or bedroom will immediately adopt a Moorish vibe and invite you to cocoon. 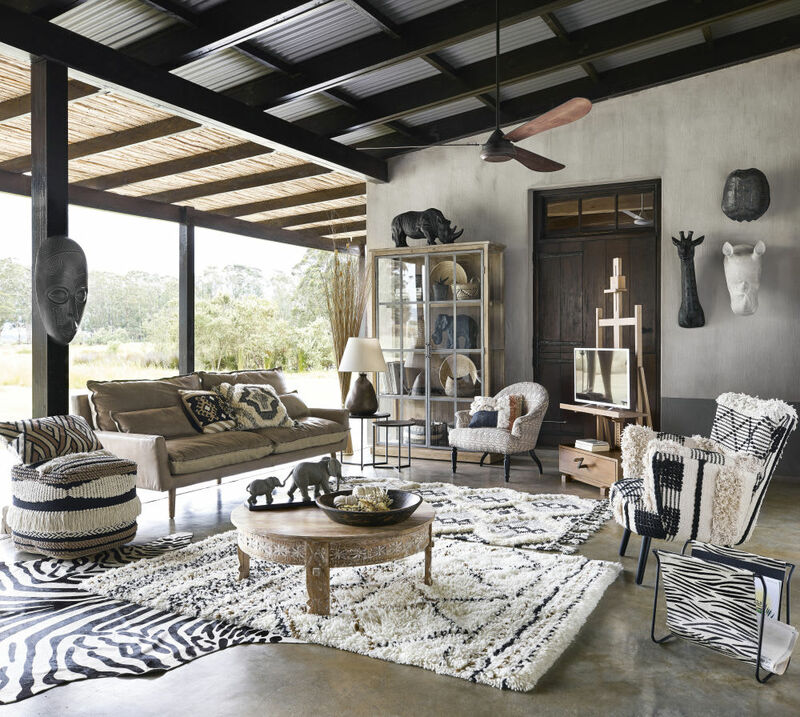 Ecru, black and a few dashes of brown: the perfect trio for warming up the atmosphere. 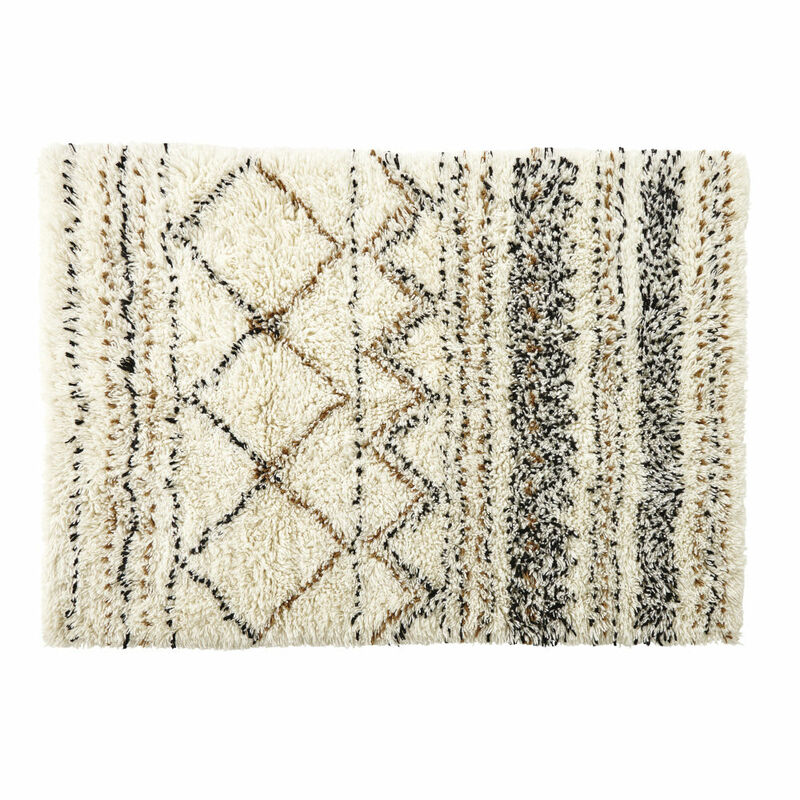 Something tells us you're going to love being barefoot on this Berber rug!